Know that the worker does not truly exist. And the thoughts of working neither come nor go. Think it's all a dream! 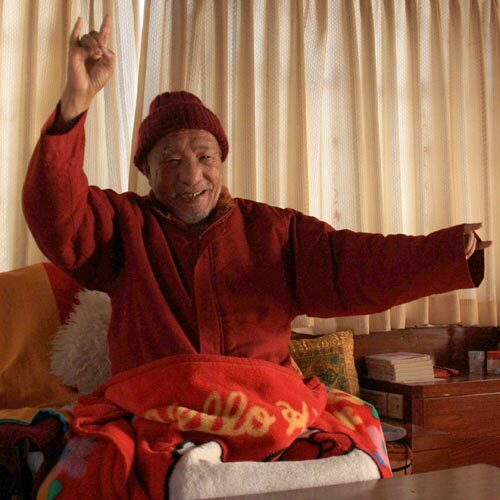 Khenpo Tsültrim Gyamtso Rinpoche, translated and put to song by Ari Goldfield.